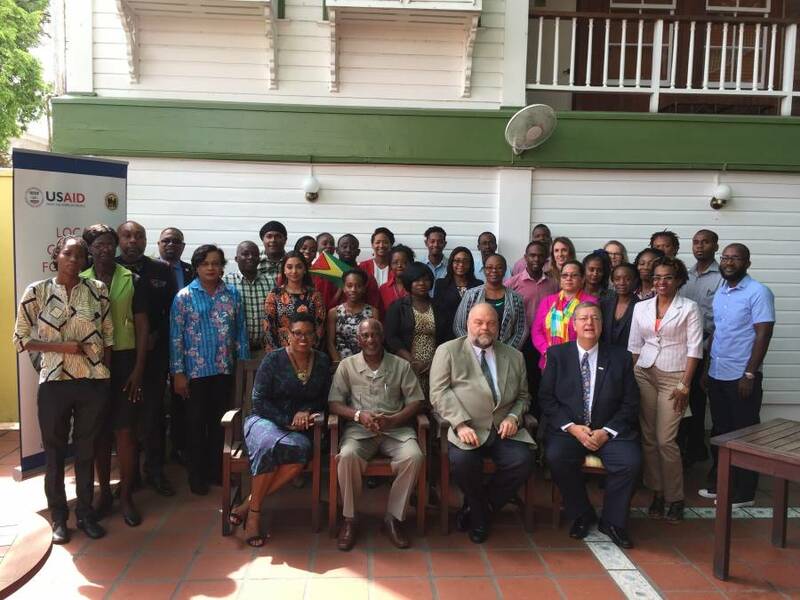 The United States Agency for International Development (USAID)-funded Local Capacity for Local Solutions (LC4LS) Project was launched on 10 July in Guyana’s capital city of Georgetown. The project builds the capacity of non-governmental organisations (NGOs) working in critical sectors in 10 Eastern and Southern Caribbean countries. The project is being implemented in Antigua & Barbuda, Dominica, Grenada, St Lucia, St Vincent & the Grenadines, St Kitts & Nevis, Barbados, Trinidad & Tobago, Suriname, and Guyana in collaboration with the Caribbean Policy Development Centre (CPDC) and the University of the West Indies School of Continuing Studies. LC4LS will strengthen the managerial, organisational, and administrative capacities of NGOs working in the areas of youth and citizen security, HIV and AIDS, and environmental resilience, as well as those that address poverty alleviation, economic empowerment and work with marginalised populations. USAID Mission Director for the Eastern and Southern Caribbean, Christopher Cushing, told the audience, including Minister within the Ministry of Social Protection, Keith Scott, and Permanent Secretary, Lorene Baird, that the USAID Project will provide workshops, trainings, and customised technical assistance in advocacy, strategic planning, financial management, institutional governance, resource mobilization, communications, and other areas. He added that scholarships will be offered for online accredited courses in non-profit management and grants provided to select NGOs to support organisational improvements. USAID Mission Director Christopher Cushing addressing participants during the workshop. 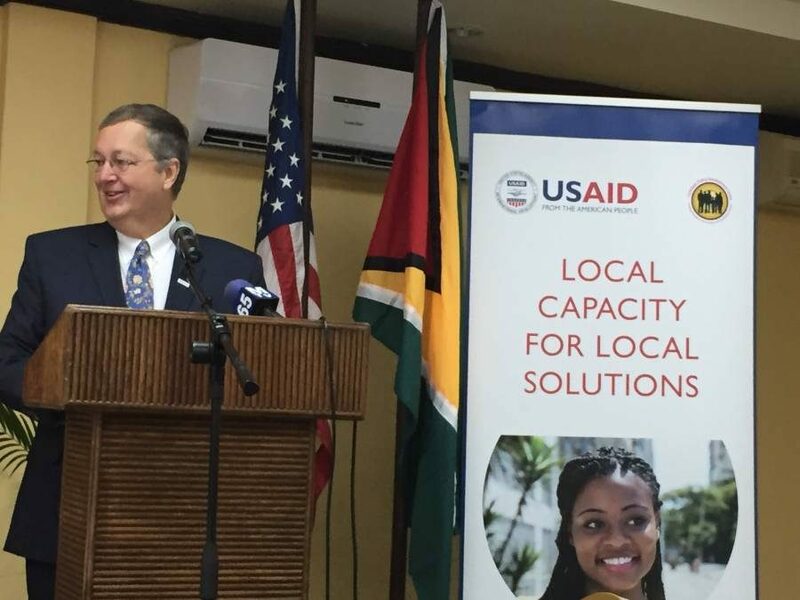 The LC4LS Project represents an example of USAID Administrator Mark Green’s push to ensure that USAID programmes are best-supporting a country’s journey to self-reliance by implementing solutions to their own development challenges.